Keep her as warm as possible in the Starlet Suit. 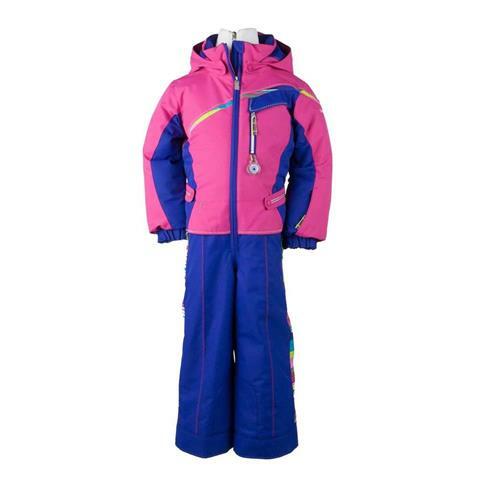 This girl's ski suit is designed to block out any point of entry from the winter weather, so that your snow princess will always be warm and dry. Some additional features of the Starlet Suit include reflective trim, hood earwarmers and reinforcement is added in the seat and knee for added durability. The Starlet Suit from Obermeyer is part of the I-grow system which allows for added years of wear.